der Videotrailer zum neuen Epitaph-Album "Long Ago Tomorrow", VÖ: 26.04.2019 ist nun online. 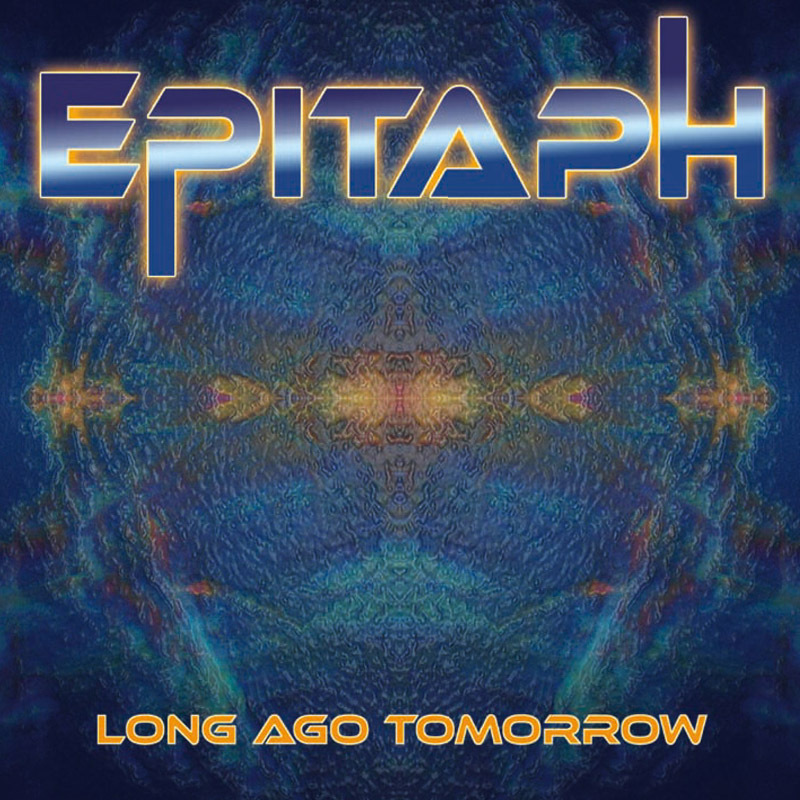 Official Trailer of the new Epitaph Album "Long Ago Tomorrow". Powerful. Timeless. Magical. There are only a few German rock bands that deserve the title legendary, and EPITAPH is one of them. Founded in 1969, the band wrote music history in the 1970s. EPITAPH was the first german rock band to tour the USA (several times), producing their legendary 1974 Outside The Law in Chicago. After TV appearances on the top German musicshows Beat Club and Rockpalast, EPITAPH was soon a household name. Tours with Joe Cocker, RoryGallagher, Golden Earring and ZZ-Top, and numerous festival appearances made EPITAPH one of the most popular German cult rock bands. Over the last 50 years, the band has released 18 studio and live albums. The long awaited new rock album "Long Ago Tomorrow" with guest artists Tim Reese, Klaus Henatsch, Agnes Hapsari and the Paramabira Choir from Indonesia is available April 26, 2019.